The Sole Fitness E35 is a wonderful machine for exercising at home and multitasking; you can watch your favorite TV series, listen to an audio book or perform any other tasks that requires your eyes and ears at the same time. 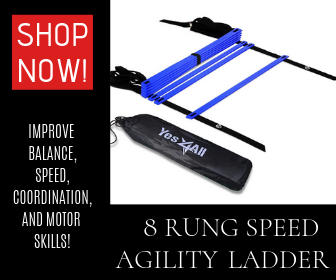 We all know that going to the gym has its fair share of ups and downs. You can benefit from a wide range of machines that can boost your average elliptical trainer workout. On the other hand, you need to stay up to date with gym memberships, wait your turn on using popular pieces of fitness equipment and waste time driving to the location and back. As we all know how hectic our schedules get (especially during the week), sometimes the best solution is to purchase a fundamental piece of fitness equipment and enjoy the benefits of an elliptical machine at home. This is where the Sole Fitness E35 Elliptical Machine comes in. 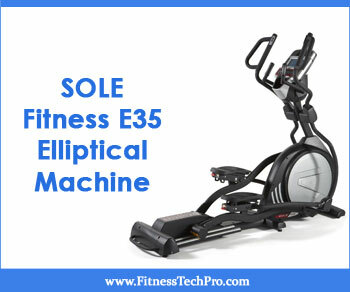 The Sole E 35 is one of the most sought-after Sole ellipticals, especially from the selection sold on Amazon. It has a ton of features and benefits that can help you stay in shape without even leaving the house, a critical aspect to consider during chilly seasons. The Sole Fitness E35 is a wonderful machine for exercising at home and multitasking; you can watch your favorite TV series, listen to an audio book or perform any other tasks that requires your eyes and ears at the same time. To help you comprehend what qualities the Elliptical Sole E35 has, we have whipped up a complete guide for your assistance. In this Sole Fitness E35 Elliptical Machine Review you will find full information on the benefits and disadvantages of the Sole Elliptical E35, where you can find Sole E35 Elliptical sale, recommended routines, maintenance advice, accessories, Sole E35 Elliptical reviews, as well as our own personal Sole E35 elliptical review conclusion at the end. What is the Sole Fitness E35 Elliptical Machine? 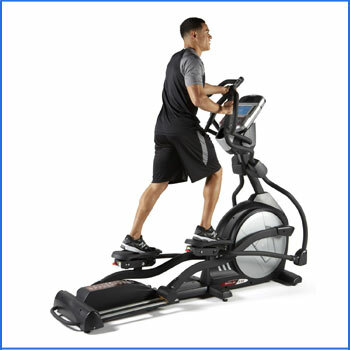 As far as specs are concerned, the E35 Sole Elliptical is a bit on the heavy side, at 215 pounds, and it is 27 inches wide, 58 inches tall and has a diameter of 83 inches. The good part is that the Sole Fitness E35 has a capacity of 375 pounds, so you don’t have to worry from this point of view. Another perk is that the Sole E35 Elliptical manual is easy to understand, so you do not have to hire any professionals to assemble the machine for you. 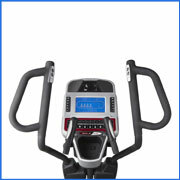 Another feature is that this Sole Fitness Elliptical has 16 levels of resistance for versatility. But to get an even clearer idea about how the E35 elliptical can help you exercise, take a look at the pros and cons we’ve outlined below. 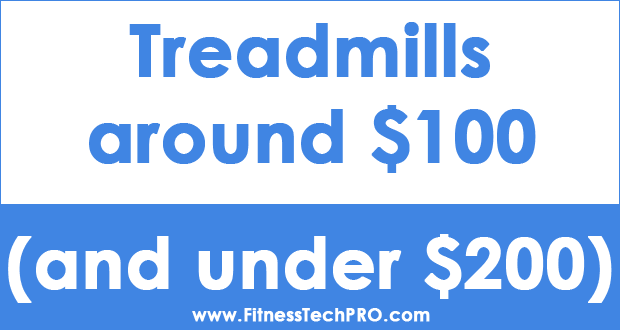 Only has 10 workout programs – a small number for an elliptical trainer with this price tag. Where to Find the Sole Fitness E35 Elliptical Machine? 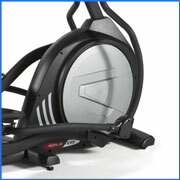 Basically, the Sole E35 Elliptical is a trainer that can offer you the benefits of walking / jogging / running from home. What sets this Sole Elliptical apart from other models in its class is that you can modify your stride to be equivalent to how long your legs are, as opposed to other elliptical trainers that are blocked at around a fixed 20 inch stride. The Sole E35 comes with 10 workout programs, out of which 2 you can set on your own; we consider this aspect to be an advantage and a disadvantage at the same time (we’ll explain why in the Pros and Cons section below). As expected, you can find the Sole E35 Elliptical best price on Amazon. The price usually varies, depending on the preferences of the seller, but at the moment it can be bought for $1,199.98 (40% off its original price). 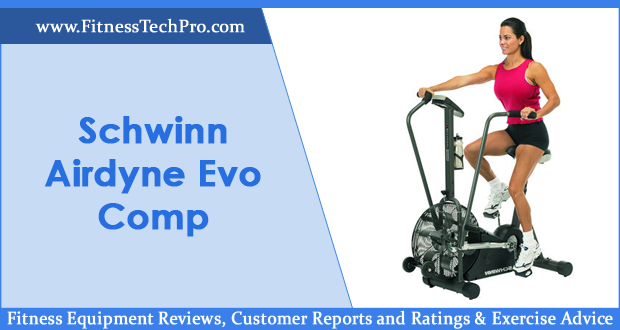 Ordering the product from Amazon means that you do not have to pay extra for shipping, and it seems that most customers on this platform are pleased with this Sole Eliptical (according to Sole E35 Elliptical reviews). 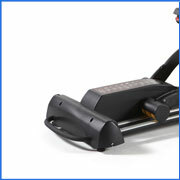 The Sole 35 step elliptical has quite a high rating, with an average of 4.5 out of 5 stars. An impressive 64% of readers have offered 5 star Sole E35 reviews, so this should convince you of its quality. You can also buy this elliptical Sole manufactures from other sources, but the Sole E35 best price still remains on Amazon. 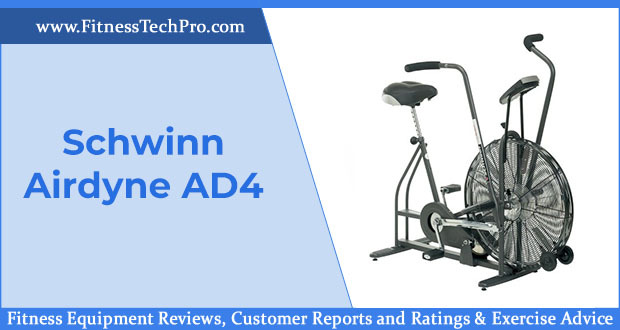 When it comes to the Sole E35 Elliptical cross trainer, there is not a top routine that is recommended for everybody. It all really depends on how experienced you are with exercising, if you have had previous injuries and so on. 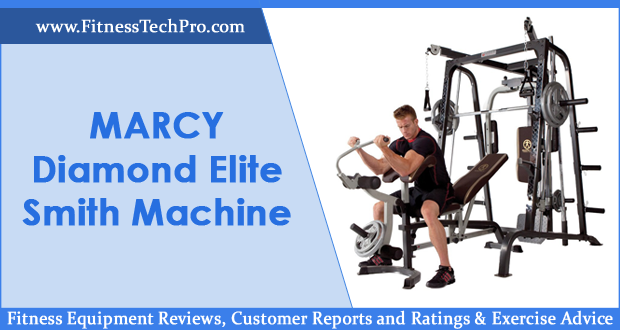 Sole Elliptical reviews suggest that you experiment with the 16 levels of elliptical resistance and the 8 existing workout programs to test it out. After that, you can set two workout programs to use on a regular basis. The only main issue related to maintaining the Sole Fitness E35 Elliptical Machine is that it might squeak from time to time due to frequent use. You can easily solve this problem by applying lubricant and the noise will go away in no time. A Sole E35 review mentions that lube was included in their package, but it is best to ask the seller if they currently offer this in the shipping package. If not, you can purchase one for a low price on Amazon. Additionally, many customers prefer buying an equipment mat to protect their flooring (one of the most popular varieties is this one). Aside from this, you should be find with your purchase. 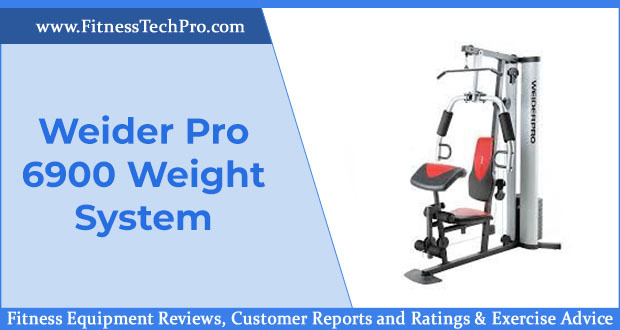 Here comes one of the most awesome parts regarding the Sole Fitness E35 Elliptical Machine: it has a lifetime warranty on the frame, which you probably will never end up using anyway because the machine truly is resistant. Aside from this, you also get a five year warranty on parts and electronics and two years for labor. Frankly, you might not require any of these services, as many users praised the Sole Fitness E35 Elliptical Machine for working without any troubles for a long period of time. We all know that it is impossible to please everybody, so it’s normal that a few customer complaints would come up with the Sole Fitness E35 Elliptical Machine. One particular customer was very angry that all of the parts on his Sole E35 had to be replaced and that he continued to have problems with his machine even after that. Nevertheless, this is not a situation that is frequently met, so you can count on most of the positive reviews (that are also very thorough) to make your final decision. From our point of view, the Sole Fitness E35 Elliptical Machine is a wonderful addition to your home gym. Its fair price for the value it offers, multiple features and usefulness are just a few of the reasons why you should consider buying it. Even though the product is extremely heavy and difficult to move at the beginning, it’s very likely that you will experience any other problems after setting it up in your house. Definitely too expensive for my budget, but I’d love to add something like this to my home gym. This really comes off as a top model when it comes to elliptical machines. Ten workout programs does seem a bit minimal though for the price tag. What can you do if you want more variety? You can use ankle and wrist weights for most machines, to add a bit more punch to your workout.